We plan to list the mileage for each leg of each of the trails so that walkers can easily calculate how far they've gone. We will provide names for all the tidal impoundments. And we are hoping to add a grid or some other sort of marking system to the trailmap so that if someone sees a rare bird or anything else of interest, they'll be able to give the coordinates and it will be easier for others to look for. Do you have any thoughts on how we can make the map better? E-mail us. For a larger look at what the current guide map looks like, click "Continue reading … " immediately below. Earlier this week we stopped by Little Ferry's Mehrhof Pond to count the ruddy ducks and saw well over a hundred across the lake-size pond. We thought we'd take some photos of fleeting autumn as well. Click "continue reading …" for a shot of Little Ferry's Losen Slote Creek Park. 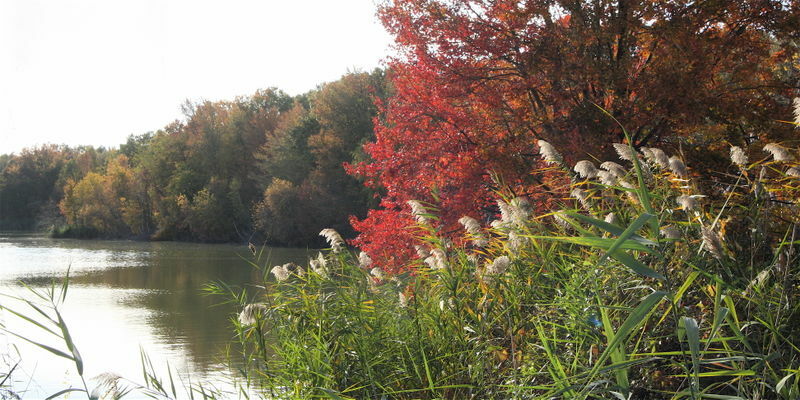 The Meadowlands Environment Center will present a special environmental film series on Sunday, Nov. 2, at 1 p.m., including a documnatry on the Meadowlands. Admission is free. The films are part of the collection of the Black Maria Film Festival’s Global Insight series, which features extraordinary works from independent filmmakers that deal with environmental issues. The project is part of the Edison Media Arts Consortium, which has its roots with the Thomas A. Edison National Historic Site in West Orange and is based at the Department of Media Arts at New Jersey City University. Click "Continue reading…" below for more information. 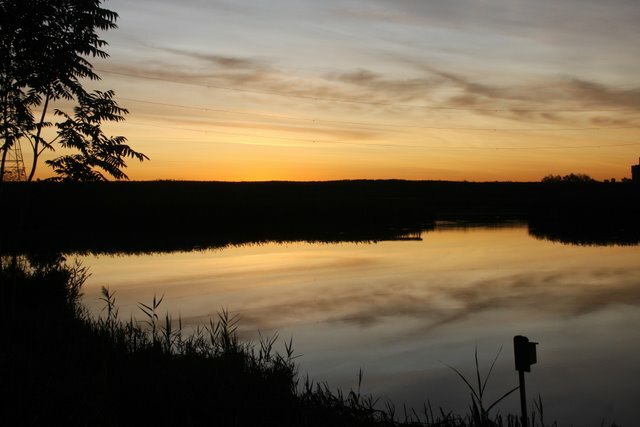 The Meadowlands Commission is calling on local amateur photographers to “Show Us Your Meadowlands” in a 2008 photo contest. Photographers can submit their images in three categories: Meadowlands economy, Meadowlands community and Meadowlands environment. Photographers can enter up to three black and white or color photographs for each category, as long as the prints are received by 5 p.m. on Monday, Nov. 3. Click "Continue reading to download the contest rules and entry form. 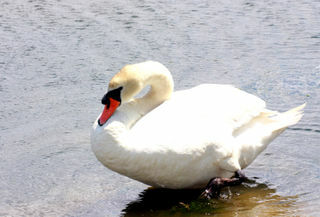 The Star-Ledger has an informative story on Mute Swans today. Click here for the link. 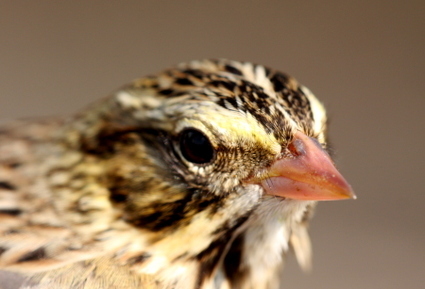 Can you identify this bird, a threatened species in New Jersey? 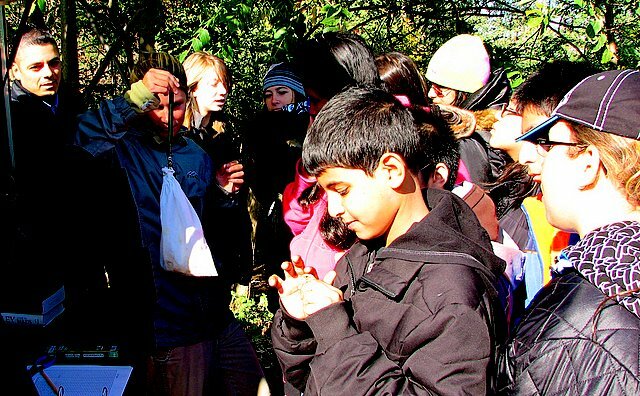 Through its educational arm, the Meadowlands Environment Center, the NJMC has an extensive outreach program that connects area students with the natural world. 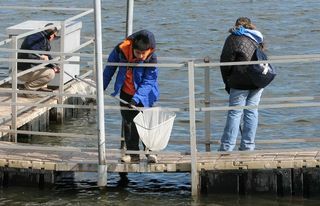 Last week, for example, seventh- and eighth-graders from the Belleville Middle School's Science Club learned how — and why — Meadowlands Commission naturalists are banding birds in North Arlington. Saturday was the first Saturday public guided walk at Harrier Meadow in North Arlington. Although the forecast called for showers, the 10 people joined us for the walk were rewarded with great views of Northern Harriers and some good looks at four other raptor species and seven species of waterfowl — many in abundance. This week Meadowlands Commission naturali sts banded 295 birds in North Arlington, including 27 Ruby-crowned Kinglets and 107 Savannah Sparrows — a threatened species in New Jersey and a bird we at the Meadowlands Commission are especially interested in. 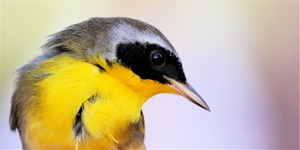 Click here for all bird banding reports. Click "Continue reading…" immediately below for this week's tally.